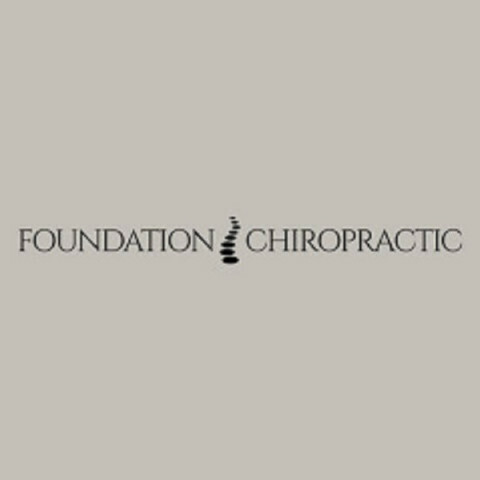 Foundation Chiropractic is a trusted chiropractor in Lehi, Utah. We help with auto accident neck injuries, back injuries and whiplash. Schedule an appointment to put an end to your neck or back pain!